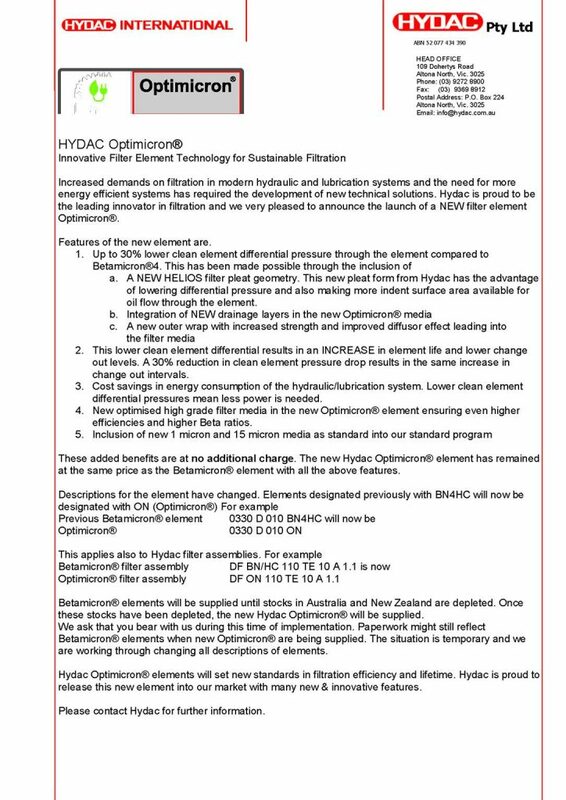 Home / News / Press / Optimicron – Innovative filter element technology for sustainable filtration. Optimicron – Innovative filter element technology for sustainable filtration. Please, feel free to contact HYDAC to enquire about our entire range of products.